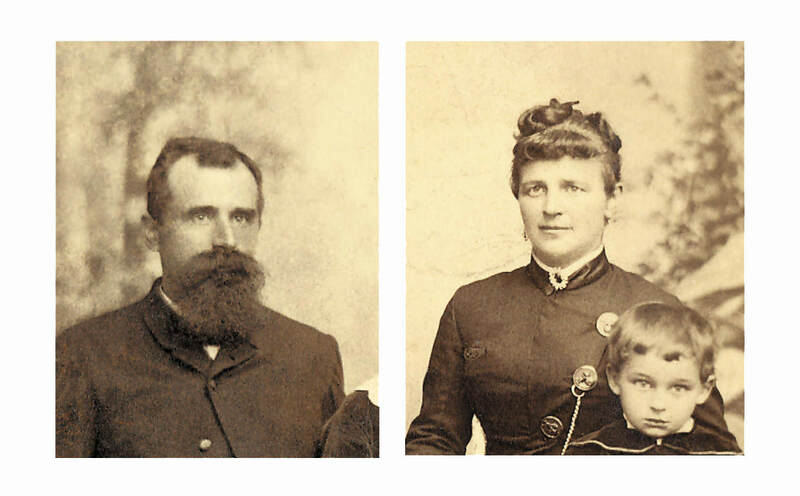 Our story begins in 1856. For a long time our family ran a tannery in the center of Langenlois. 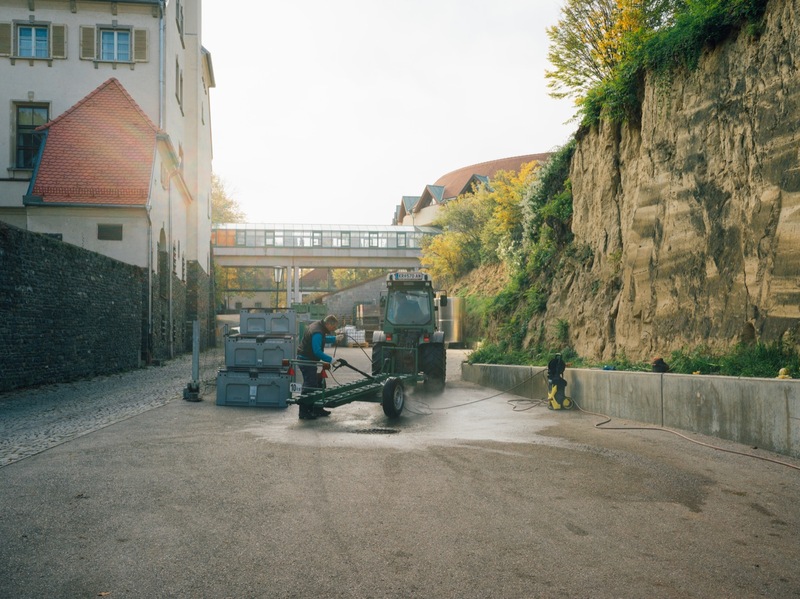 The foundation of the winery is based on a lucky coincidence, more than 160 years ago. 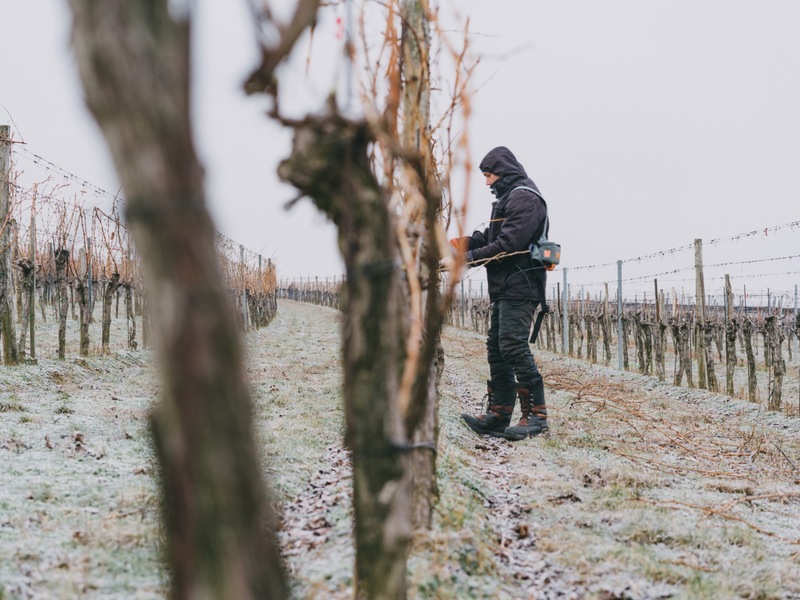 When the then young entrepreneur and leather tanner Josef Hiedler married his wife Anna, she brought along with her a few vineyards for the family. Josef soon discovered his passion for the winemaker's craft and thus founded the estate in 1856 together with his wife. 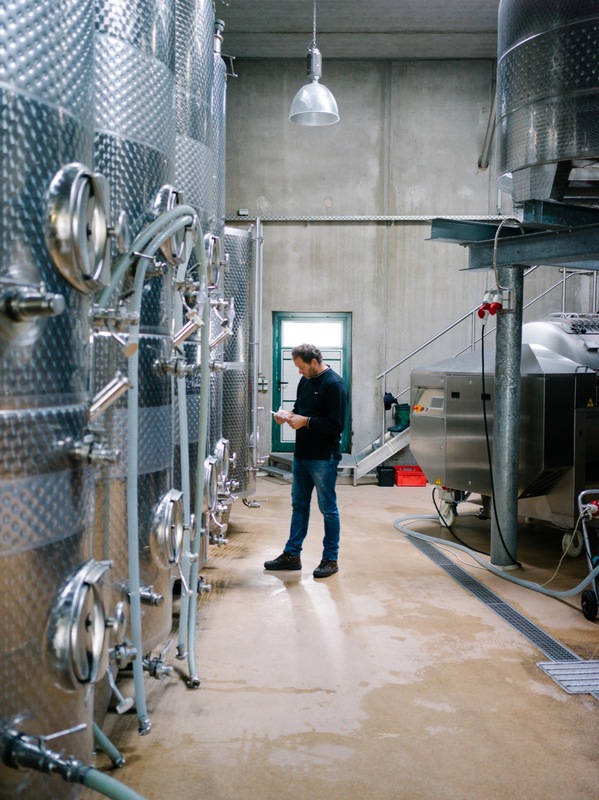 They cultivated their first vines in the traditional vineyard sites Thal and Spiegel and started to make wine on a small scale. 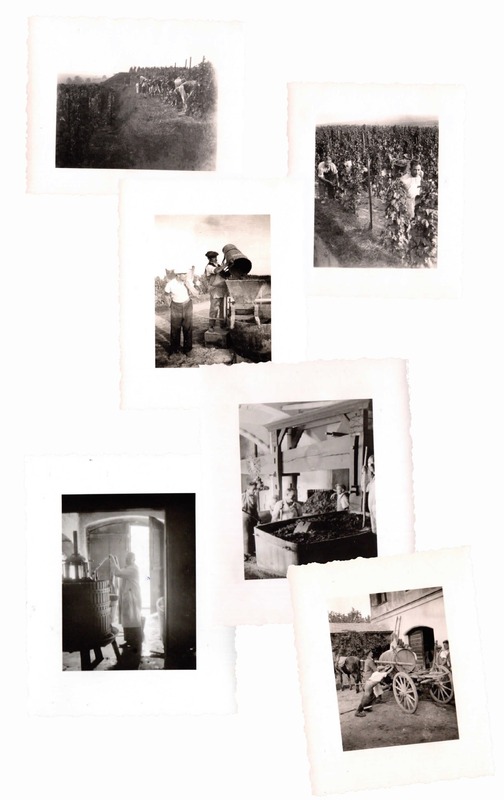 The winery experienced further investments throughout the reign of the second generation. While initially still active in the leather trade and the tannery, Ludwig I., one of five children, saw himself as winemaker. He extended the vineyard area with additional parcels of the great sites of Kamptal. With his wife, also Anna, he bought the historic cellar and Heurigen (wine tavern) at the southern slopes of Langenlois, where we still work today. 50 years after its founding, in 1906, the winery was honored by the Archduchy of Lower Austria for its wine quality. The name Hiedler became well known and a guarantor of good wines. Thus Ludwig later started bottling his wines and delivered to clients all around Austria. Dr. Bruno Hiedler was a practicing doctor and vintner, he took over the growing estate in third generation. 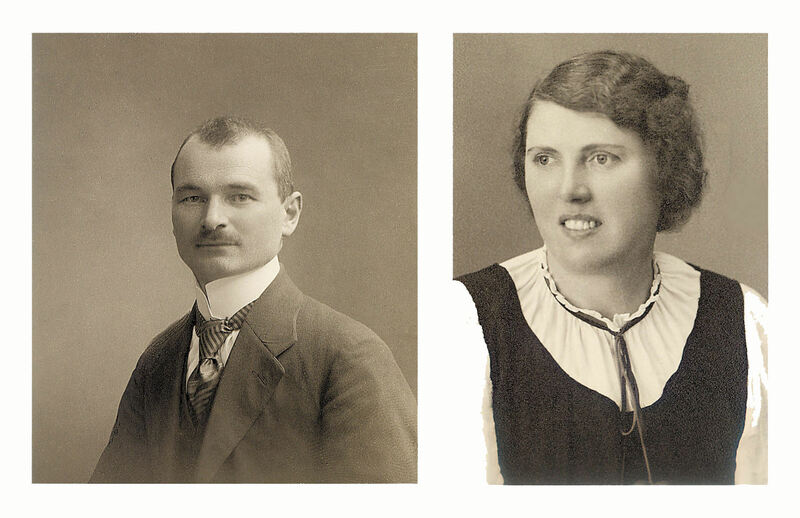 Together with his wife Hildegard, he modernized the winery and enlarged the vineyard area to around 8 hectares. 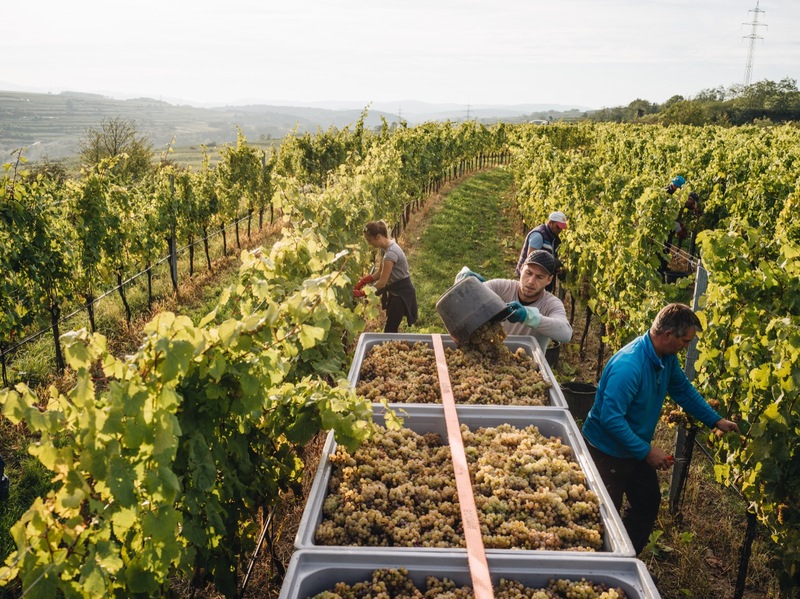 At this time, Hiedler wines had already made their way beyond Austria's borders. 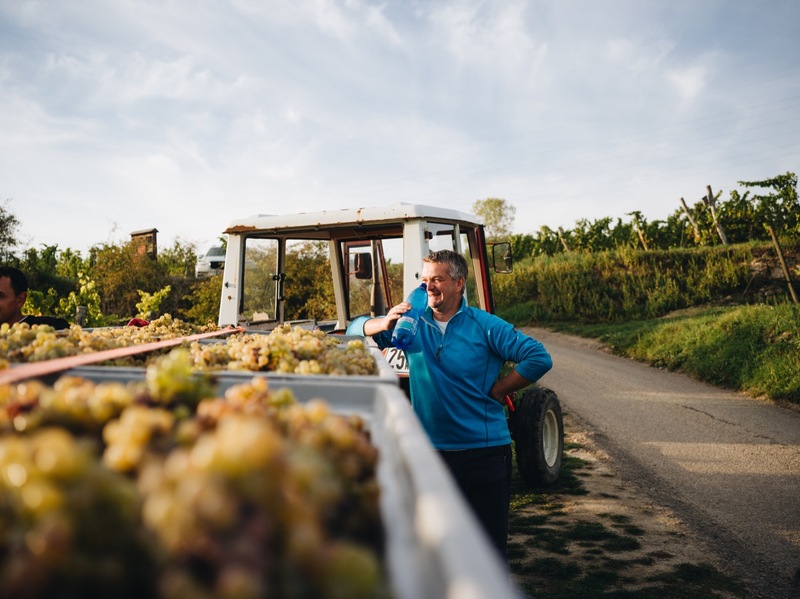 Following the pioneers spirit of his father, he became the first vintner in the Danube area to cultivate Weissburgunder (Pinot Blanc) in 1955. At a time when small, low-yielding varieties were anything but 'en vogue'. Thus he also laid the foundation for the great Burgundian varietals, with whom his son Ludwig made a name for himself early on. 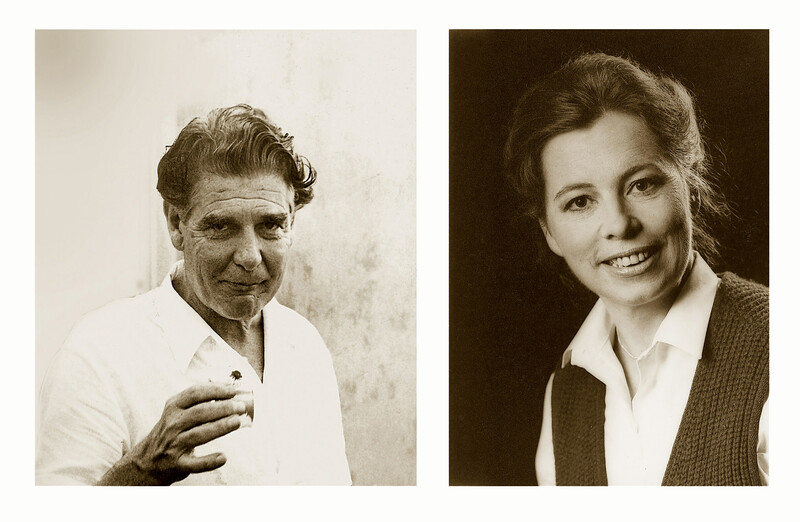 In 1980, after his economy studies, Ludwig Hiedler took over the estate in fourth generation. His efforts set the course for the future of the winery. 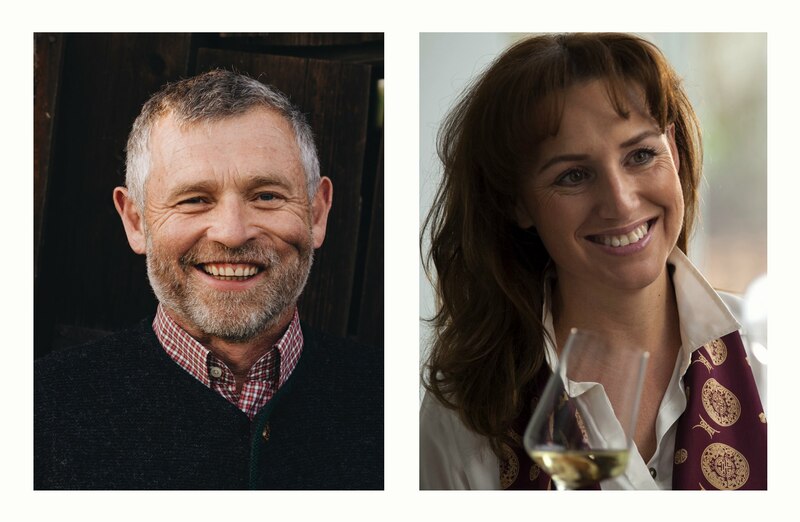 Together with his Barcelona born wife María Ángeles, with farsighted development to the cellar and vineyard and the introduction of the historical owl to the label, they established the estate as a leading operation in Austria. Their wines attracted attention from around the globe.  In 1992, following their ideal of origin, they founded the renowned association "Österreichsiche Traditionsweingüter" (Traditional Austrian Wine Estates), together with six other wineries. 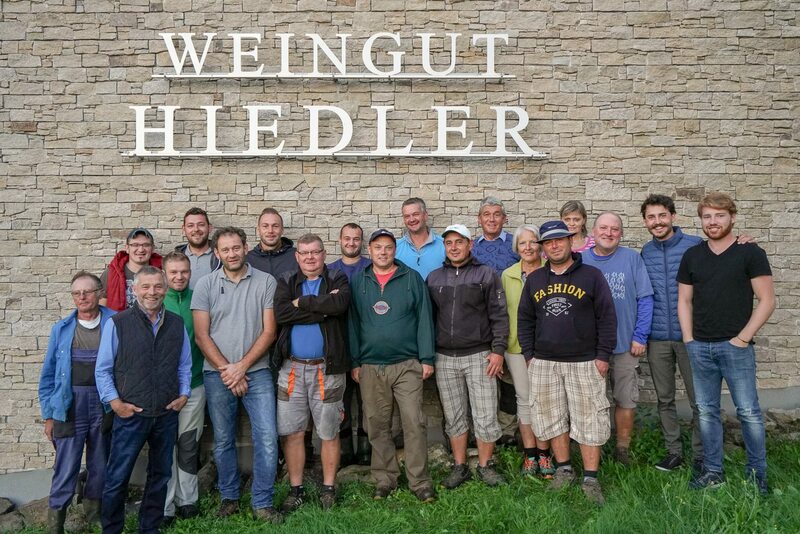 An association that is now regarded as the great pioneer of the Austrian vineyard classification. 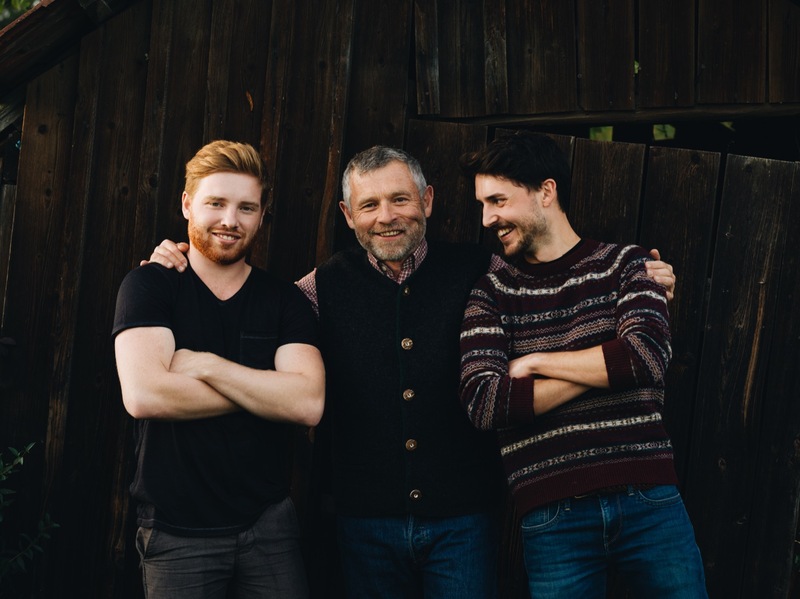 Following the long family tradition, a successor has also been found in the fifth generation, leading the legacy into a new chapter. 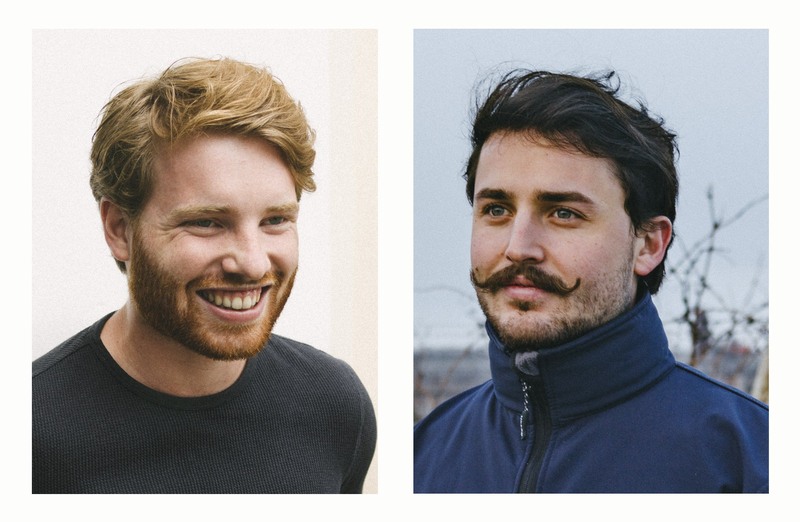 Two brothers Ludwig Jr. and Dietmar have made good use of the new opportunities of their winemaking generation and explored the world. They have returned home with new ideas, valuable experiences and great enthusiasm. Slowly the responsibility flows into the hands of the brothers who are further developing the estate with their vison. 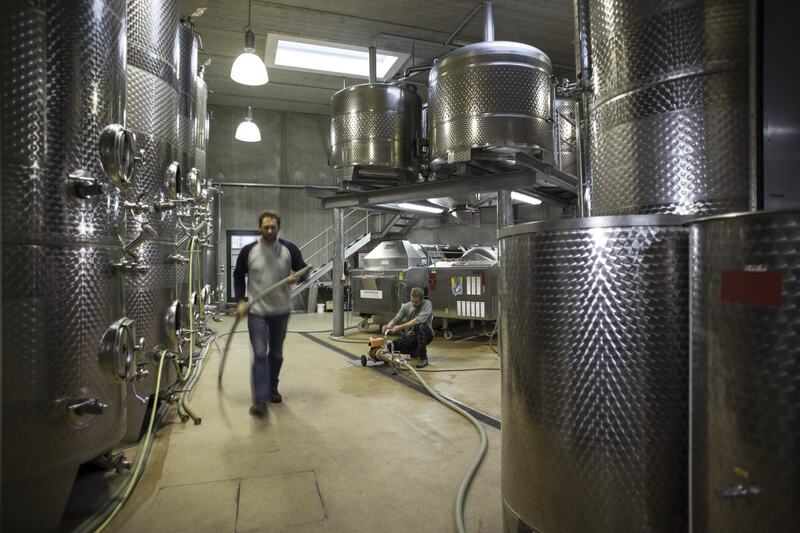 None of our wines are made single-handedly. Each bottle is produced in a joint effort. 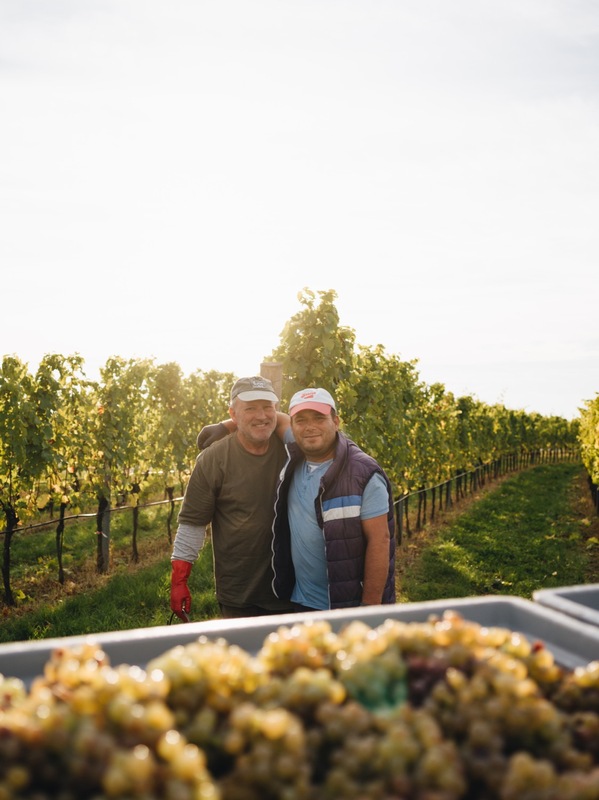 We have gathered a strong team around us, many helping hands that all play an important role; outside where we look after our vineyards and vines, and in the wine cellar where we take care of the maturing wines. Basically in all operational areas, where we can always trust in mutual support.